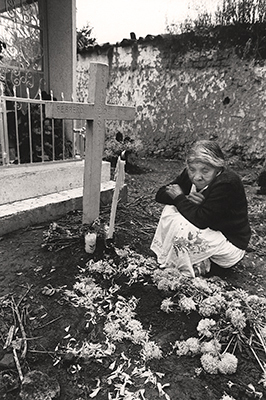 The Day of the Dead is a national holiday in Mexico. The celebration takes place on November 1 and 2, in connection with All Saints’ Day and All Souls’ Day. Generally, departed children and infants are honored on the 1st. Deceased adults are honored on the 2nd. 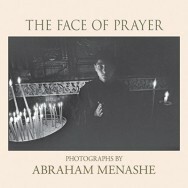 Featured photograph is from The Face of Prayer, by Abraham Menashe, available from iTunes.